A power of attorney may be very specific, allowing you to only perform certain acts for the principal, such as selling a vehicle or parcel of land. 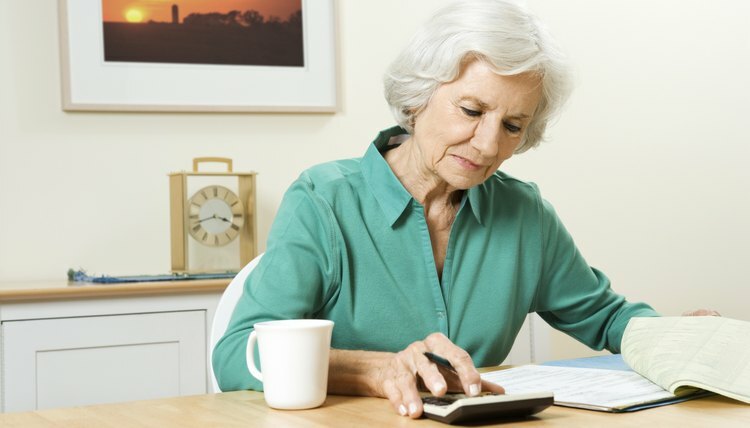 Once you have performed the particular action, the terms of the power of attorney are fulfilled and it expires. A power of attorney may also specify a termination date, beyond which it is no longer effective. On the other hand, a power of attorney may grant broad powers, allowing you to perform almost any act the principal herself could perform, such as accessing bank accounts or managing investments. The actions of an agent under a power of attorney substitute for the actions of a living principal. Once the principal has died, the agent’s authority also terminates. Even though a principal may be declared incompetent and unable to manage her affairs, you may still act as her agent under a durable power of attorney that was created while she was competent. For a power of attorney to be durable, many states require it to state that it remains in effect even after the principal's incapacity or incompetence. Some states have passed laws, however, that consider a general power of attorney to be durable unless the document states otherwise. A springing durable power of attorney, however, is one which is signed while a principal is competent but doesn't become effective until she becomes incompetent. Even though a durable power of attorney gives you authority to act after incompetency, that authority does not extend beyond death. Even if you are named as executor in a will, you generally have no authority to exercise control over the decedent’s property until the court signs a court order referred to as letters testamentary, which appoints you to act on behalf of the estate. Where your authority under a power of attorney ends upon the death of the principal, yours as executor begins once appointed by the court. As agent, your powers were given inside the power of attorney or by state law. Likewise, the powers given to you as executor are stated in the will or given by state law and generally include the authority to distribute property to the named beneficiaries under the will. When acting as either agent or executor, you have a responsibility to act according to the original intent or wishes of the principal or decedent. The principal may choose to revoke a power of attorney and end your authority to act during her lifetime. Further, if an heir or beneficiary proves that you are abusing your authority as agent and acting in a manner that is detrimental to the principal after she has become incompetent, the court may revoke the power of attorney and appoint a guardian to manage the principal’s affairs. Many states have laws that protect third parties from liability when they rely upon or accept a power of attorney without knowledge of the principal’s death. Even so, many people or businesses will request that you, as agent, sign an affidavit that the principal is still living prior to accepting the power of attorney. A power of attorney is a document whereby a person, known as the principal, appoints another person, known as an agent or attorney-in-fact, to act on her behalf. People often refer to the agent as the power of attorney. It may be possible in certain states for an agent to convey property to herself when given express authority by language in the power of attorney. An agent should exercise caution before doing so, however, as she may later be required to prove that the conveyance was authorized and in the principal’s best interest.